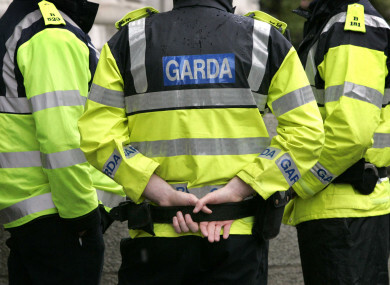 A BOY HAS DIED after being struck by a van in south Dublin on Friday afternoon. The incident occurred at around 4.45pm on the Shanganagh Road, Shankill near the Hazelwood estate. A white van was travelling in the direction of Shankill village when it struck the six-year-old boy. He was taken to Temple Street Hospital where his condition was described as ‘serious’; today the gardaí confirmed that the boy has died. Gardaí said they have interviewed the driver of the van. They’re asking anyone who was in the area at the time or has any information about the collision to contact them at Shankill Garda Station on (01) 666 5900. Email “Six-year-old boy dies after being struck by a van on Friday”. Feedback on “Six-year-old boy dies after being struck by a van on Friday”.